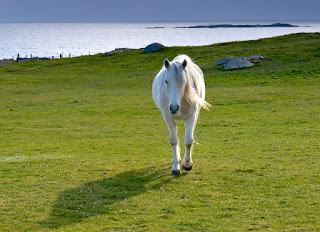 A friendly neighbour will watch you play Connemara. 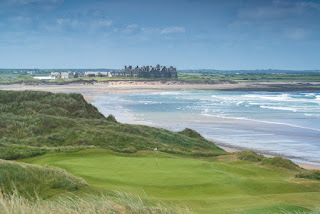 I’ve banged this drum before… the West of Ireland coastline, from Galway around to Sligo, has some of the most thrilling, beautiful and entertaining golf courses any golfer could ask for. 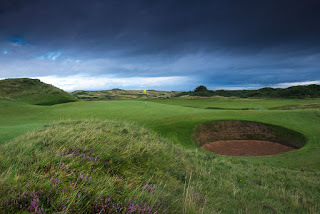 And yet it is difficult to understand why this corner of the world does not receive more credit in terms of the links and seaside courses on offer. 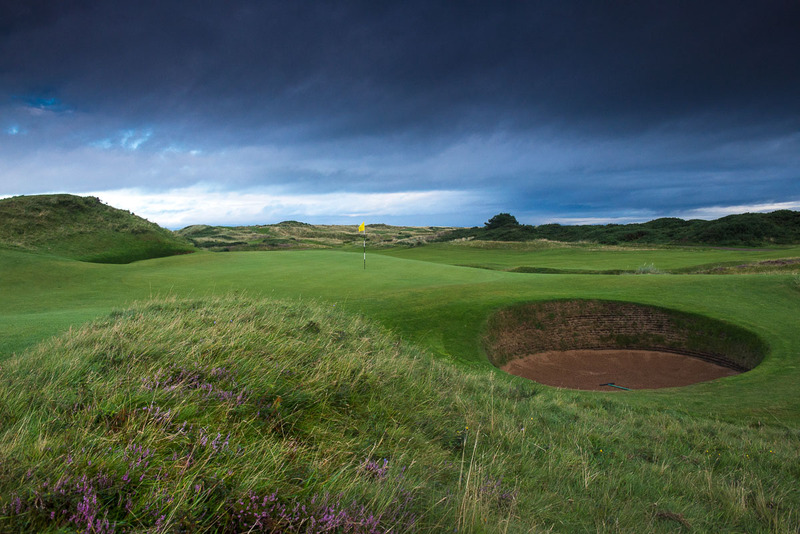 Especially when you compare green fees with the big names to the south and north. If you have a few moments (3 minutes to be precise) you can watch a cross-sport of golf vs. rugby. Scotland star Stuart Hogg and European Tour golfer Richie Ramsay go head-to-head in a series of cross-sport challenges at BT Murrayfield – including an audacious closest-to-the-pin attempt from outside on the stadium grounds, over the stands and into the bowl. The European Rugby Champions and Challenge Cup Finals are supported by EventScotland, part of VisitScotland’s Events Directorate. It's a nice piece showing off two fo Scotland's greatest sports. 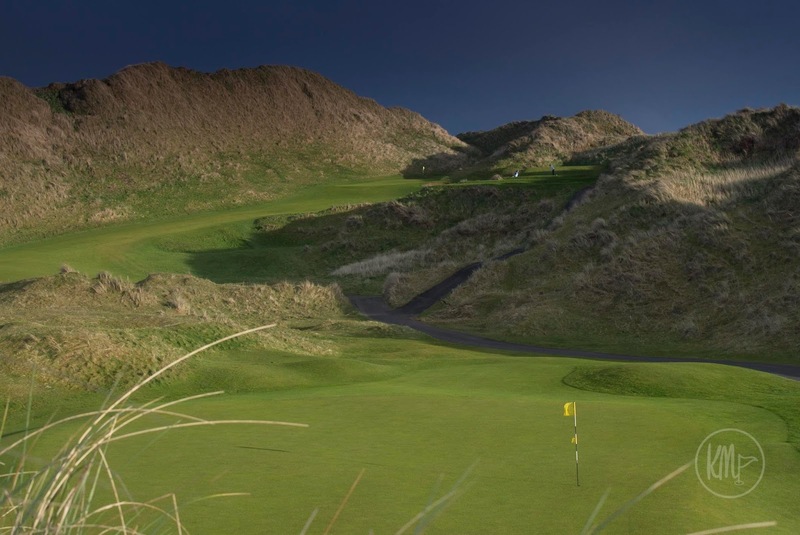 It is great to see more competitions coming on line for Ireland’s best amateur golfers. I will never threaten a handicap of 3 or better – only a tiny percentage of us will – but when you get to that level you want to be competing against similarly skilled golfers. The heat of battle can be intense and it tests your mettle. It is often the best way to improve, too. On Facebook, there is a strong Irish golf forum/group called Irish Golf Noticeboard. It is run by Joe Lyons, who knows a thing or two about being a 3 handicap… or (far) better! Such is the activity on Facebook that it led Joe to establish a website of the same name. He knew there was an appetite among Ireland’s lower handicap golfers for competitive tournaments so he decided to establish an intercounties championship. 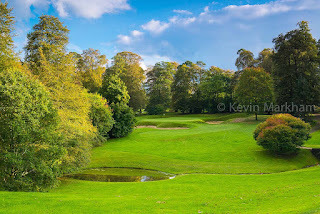 Irish Golf Noticeboard has stepped into the breach and will run a strokeplay championship in Mount Juliet on October 28, 2017. A lot of consideration has gone into establishing the event and, ultimately, the goal is to create a representative championship where a Team Captain will be identified in each county in future years. In year one, however, in an effort to get the event off the ground, the organisers will accept the first 32 teams entered. 1.The event shall be called The Irish Golf Noticeboard Intercounties Championship. Teams will comprise three players. 2. 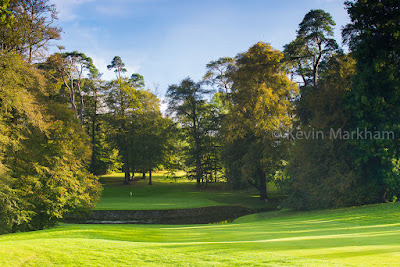 The 2017 Championship will take place at Mount Juliet Golf Club on October 28, over 18 holes gross strokeplay. The Lowest two gross scores of three will count. If there is a tie, it will be decided on the third card. If there is still a tie, it will be decided on the last 9, 6, 3, 2 of the third card. 4. The Championship will consist of the first 32 teams entered. While we would love one team from each county, in year one we will accept multiple teams from one County eg Dublin A, Dublin B, Dublin C. This gives players an opportunity to put their own team together. The first 32 teams with applications including paid entrance fees will be accepted into the championship. Subsequent entries will be placed on a waiting list. 9. Accommodation packages also available for teams traveling. 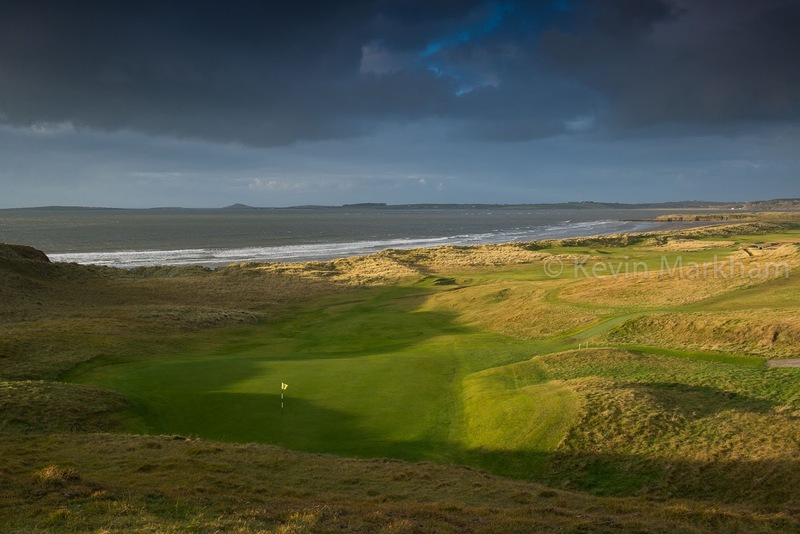 Contact joe@irishgolfnoticeboard.ie for more information. 11. A meeting will take place at 8.00pm on October 27 in Mount Juliet to decide on the 2018 format. All parties interested in developing the event in subsequent years are strongly encouraged to attend. 12. A sponsor would be more than welcome! To enter email joe@irishgolfnoticeboard.ie and I will advise on how to process payment.